With my daughter starting Kindergarten this September, I am now officially a slave to the school year for the next 13 years. Aack! Now I have to think about how to prepare myself and her. Here are some natural supports for back to school season, so we can all (kids and adults alike) feel settled! I will admit to feeling a bit anxious about my daughter starting Kindergarten. Make that a LOT anxious. I think it comes with the territory for any parent, but I feel there’s a bit extra with a highly sensitive child. Here’s what I have started or plan on doing to help calm these jitters for both of us. 1. 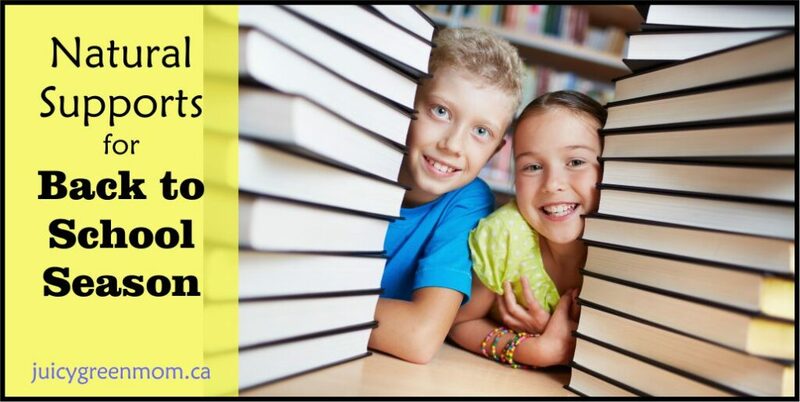 Attend the school’s open house or take a tour of the school with your child. We brought my daughter to the open house in April so that she could see the school and the possible classroom she would be in, and she took some time to explore and play. 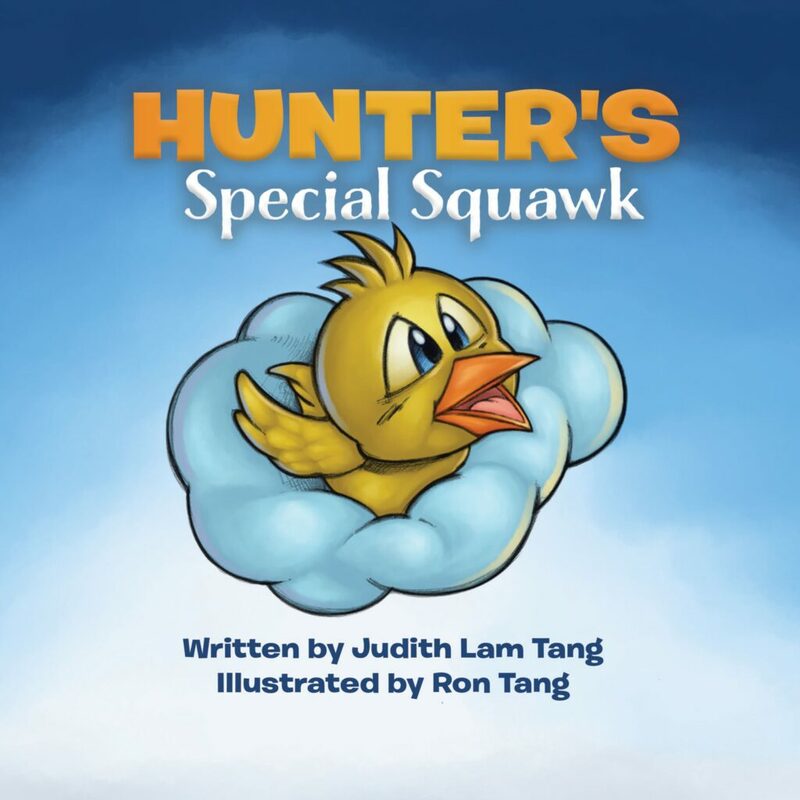 This has laid the foundation for being able to talk about what Kindergarten will be like, what there is to do there, and what the school is like. 2. Bring your child to the school’s playground during the summer before school starts. Our daughter played at the playground after the open house in April, and I am taking her there a few times during the summer so that it becomes more familiar to her. A familiar playground at recess will just make for easier transitions. 3. Talk about school during the summer. We have talked a lot about how our daughter will be starting Kindergarten, and what kinds of things she will learn when she gets there. She is now proudly telling people about it (sometimes even strangers??) so I think talking about it has definitely helped to ease some of the anxiety around it being a new thing. 4. Use essential oils to promote calming and relaxing feelings. Peace & Calming or StressAway essential oil blends are 2 blends from Young Living that are notoriously well-known for their calming aromas. Diffusing these, applying on the skin, or on a diffuser necklace, will definitely be on my to-do list for the first few days of school. 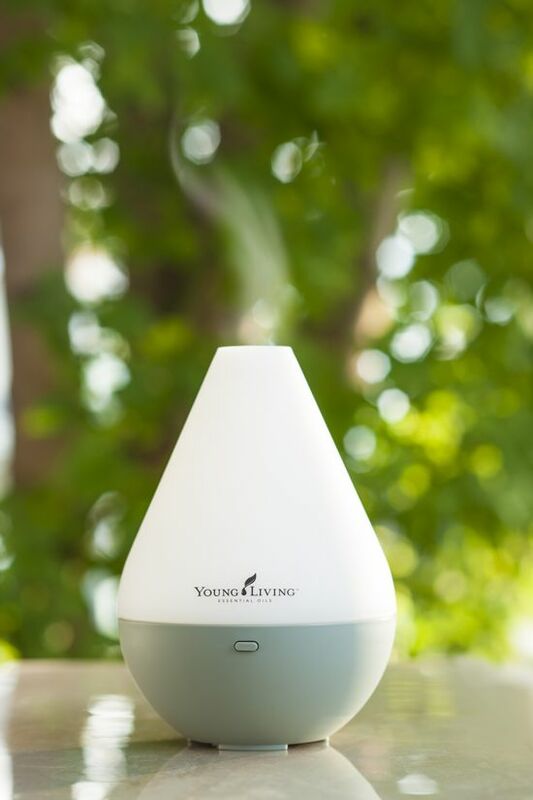 Other essential oils known for their calming aromas include: Bergamot, Cedarwood, Chamomile, Coriander, Frankincense, Geranium, Jasmine, Juniper, Marjoram, Neroli, Orange, Patchouli, Rose, Rosewood, Vetiver and Ylang ylang. After a summer of fun and activities, it may be difficult for you and your kids to settle down to focus on schoolwork. These invigorating essential oil blends can help provide a motivating environment for getting down to work! Try these at home during homework time, or in the classroom. Clarity is a great blend for helping you feel alert and have a clear mind. It contains stimulating oils including Peppermint and Rosemary. It also contains Basil, Cardamom, Coriander, Geranium, Bergamot, Lemon, Ylang ylang, Jasmine, Roman Chamomile, and Palmarosa. Lemongrass essential oil is refreshing, rejuvenating, and stimulating. Citrus oils like Lemon, Lime, Orange, Grapefruit, or the Citrus Fresh blend also have rejuvenating and stimulating aromas. Diffusing Thieves and Purification at home can help to purify and cleanse the air. (And indoor air quality can definitely use some help, as it’s usually much worse than outdoor air.) Diffusing around supper time is great since it’s usually ‘gathering’ time for families. To keep your kids’ bodies healthy for the school year, consider kid-friendly supplements. 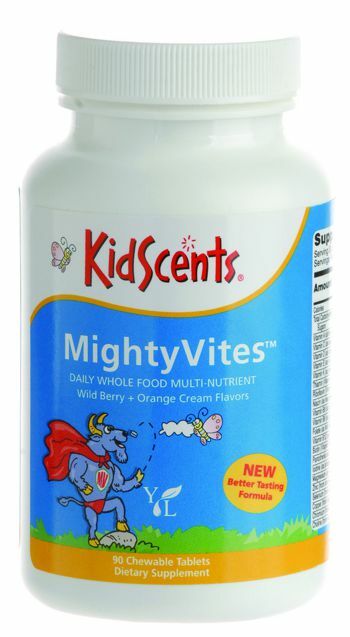 KidScents MightyZyme is an all-natural, vegetarian chewable that supports proper digestion of proteins, carbohydrates and fats in children. 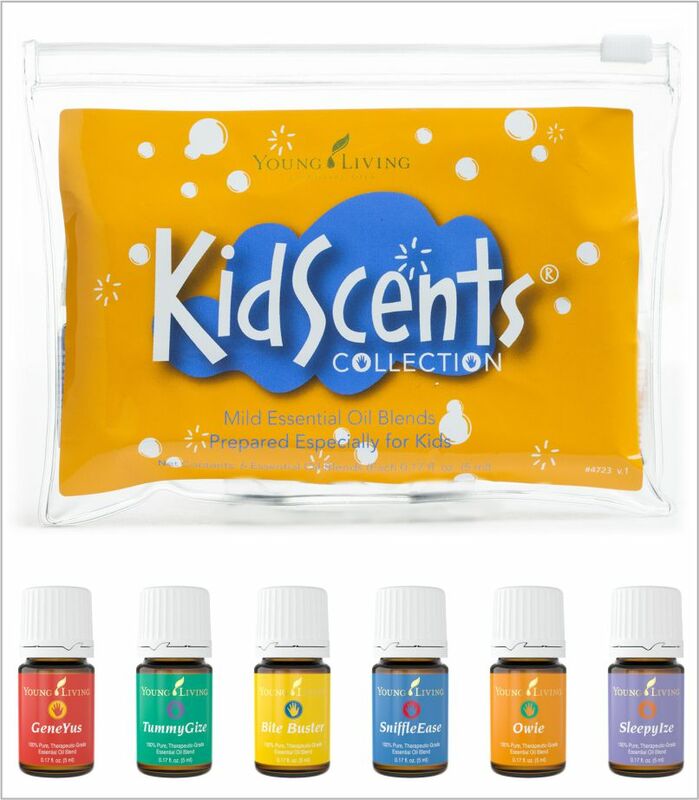 The KidScents Oil Collection is an all-in-one kit of pure, natural alternatives that can help comfort children through the common ups and downs of childhood. It includes 6 mild essential oil blends, formulated just for children (and already diluted with carrier oils!! ): GeneYus, Owie, Bite Buster, TummyGize, SniffleEase and SleepyIze. My daughter LOVES her KidScents oils, we’ve turned them all into roll-ons for her and she loves to apply them herself after telling me she needs one of them. Note: All of the Young Living essential oils and supplement products are available at 24% off the retail price with a wholesale membership. Right now for a very limited time, you can get a Premium Starter Kit in Canada for 10% off, and in the US for $10 off! Once you purchase a starter kit, you automatically become a wholesale member and get to access all the products at a discount. So awesome! (Canadian Premium Starter Kit regularly $185CAD, now $166.50CAD. US Premium Starter Kit regularly $160USD, now $150USD, deals only until August 31, 2015). Get yours now in time for back to school season! Also check out my post here for ideas on eco-friendly school supplies. 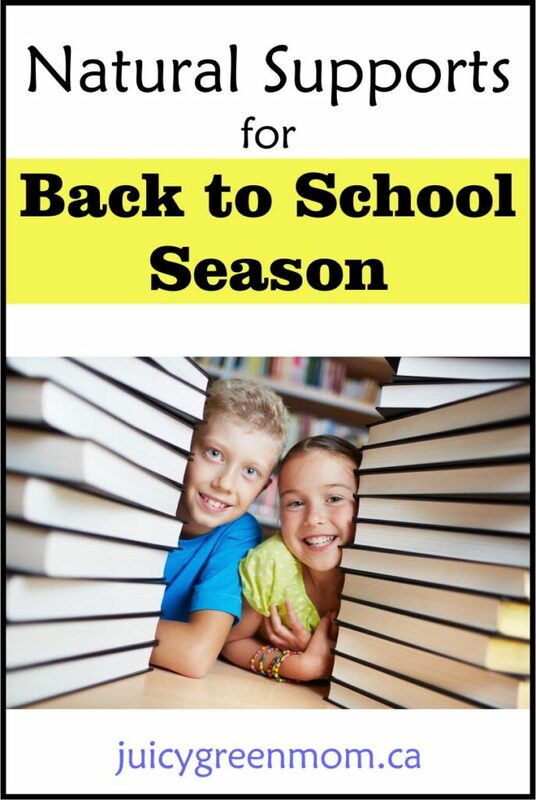 How do you prepare your family for back to school season?